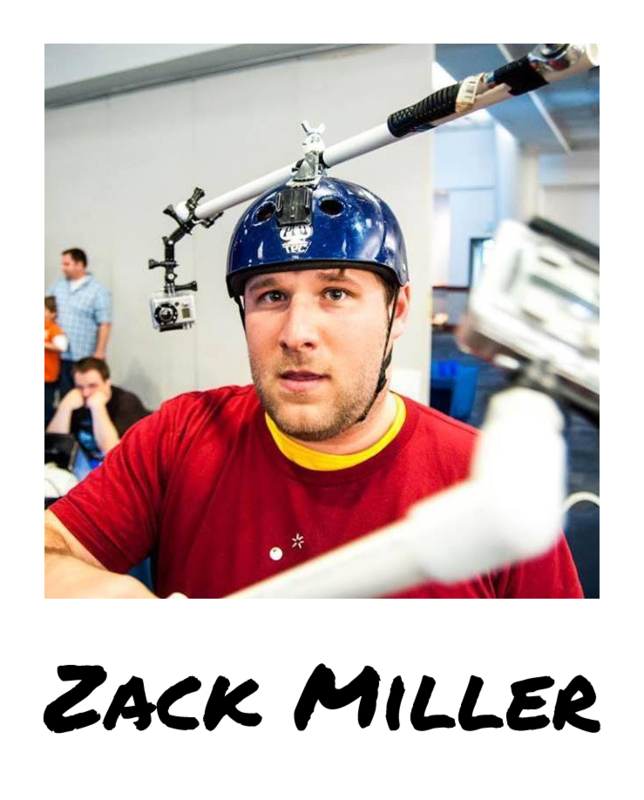 Learn more about Zack – CLICK HERE! 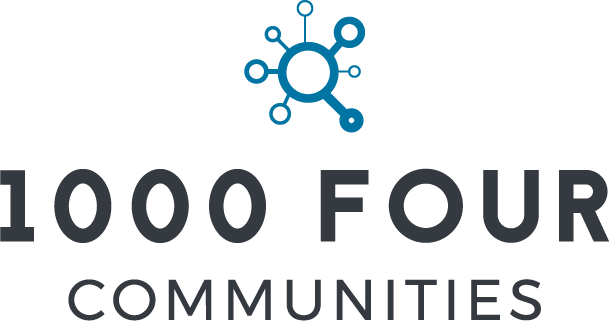 What is 1000 Four Communities? It’s not easy. And it doesn’t happen overnight. But you can engage, develop and promote local entrepreneurs & small business. In fact, using our proven tools and techniques, any community or organization can drive local economic growth and you don’t have to start from scratch to do it. 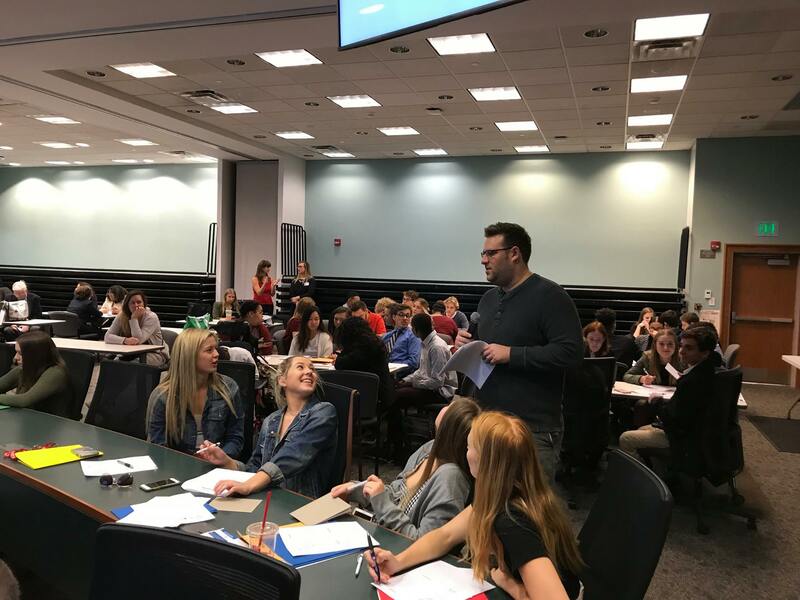 Our programs contribute to economic growth by helping local entrepreneurs create new businesses that leverage their own strengths and experience as well as complement existing industries. These emerging businesses can be the growth engine for jobs in your local economy. 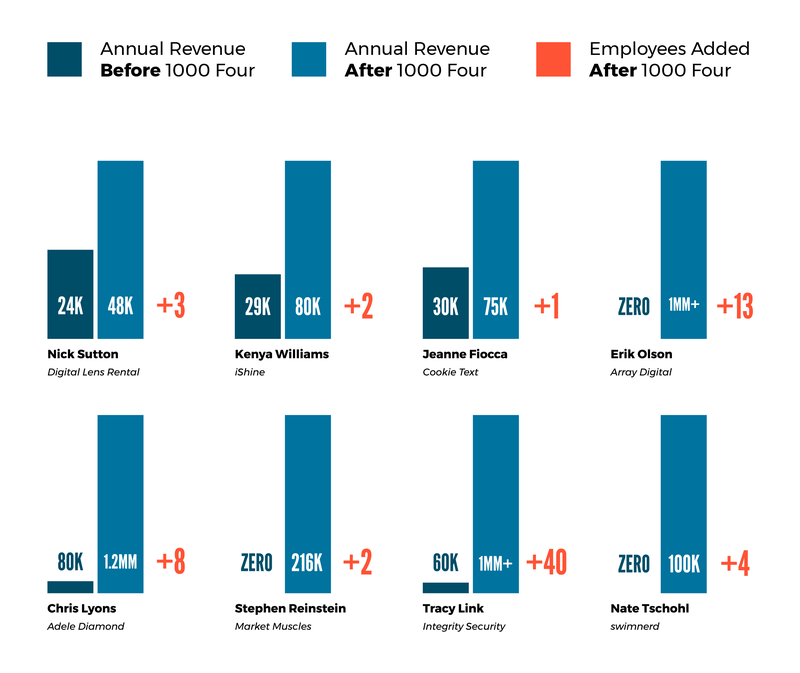 1000 Four helps more people start new ventures as well as grow existing businesses. 1. Online Resources: 1000 Four – our unique community-based training platform packed with real world tips and lessons. Plus, an online community of small business owners and entrepreneurs from across the country. 2. Hands-On Workshops: We’ve got amazing programs that can engage and energize your business community. Let us come to your community to conduct them or do it yourself! 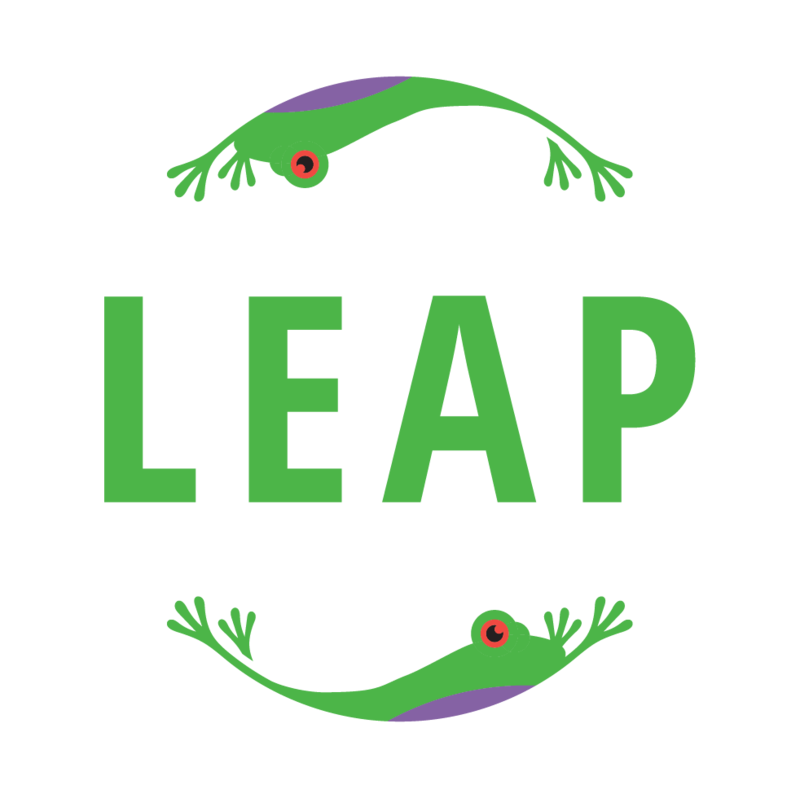 Great programs like LEAP – The Business Obstacle Course. 3. 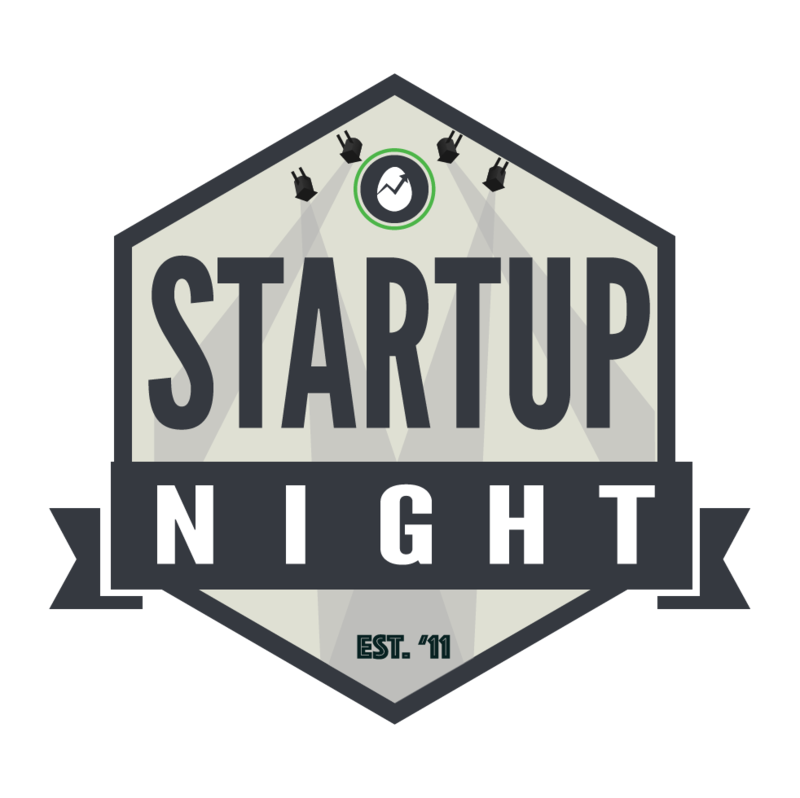 Community Events: Build community using our playbook, including proven events like Startup Night, Coffee Downtown and State of the Startup. 4. Publicity Opportunities: We can help get the word out about all the good stuff going on in your community! 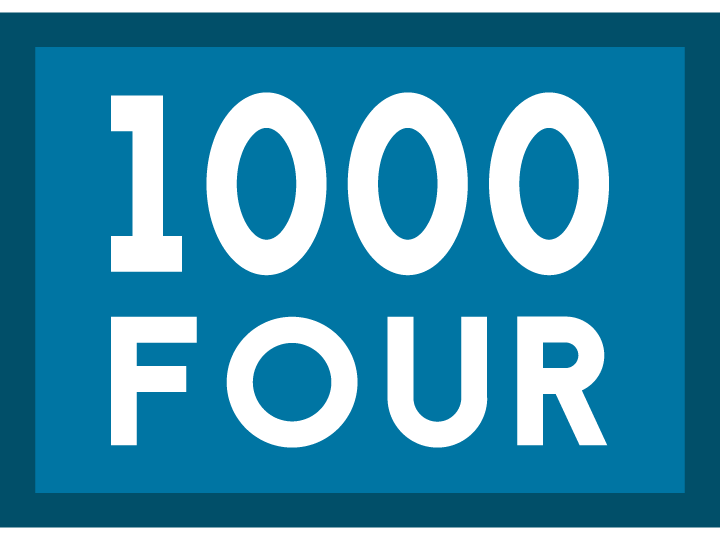 What do our entrepreneurs and small business members have to say about 1000 Four? Not only have measurable things like sales and web traffic increased, but my determination and confidence have grown as well. I was able to get honest criticism and feedback … I would never have been able to reach my goal without 1000 Four. Being able to communicate with the community has been essential. We are now seeing 400% growth month to month because of it. Essential! 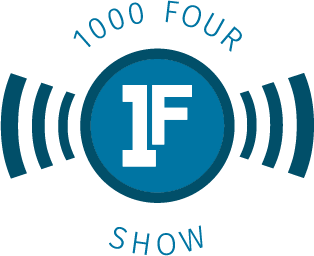 1000 Four gave me the tools I needed to run my business confidently. 1000 Four is a simple, yet controversial concept: The best way to drive economic growth in your community is by growing small business & entrepreneurs that are already there. Yet it challenges how most communities typically pursue economic growth. Indeed, most local efforts to grow focus on the usual suspects – big-ticket projects and incentive laden recruiting strategies. I was at a meeting downtown with a group of prominent, local business and government leaders. Someone said: “if we could just recruit four 1000-employee companies our region would be set.” And everyone just kind of nodded in agreement. It was a defining moment for me, because I’d met so many small business owners and entrepreneurs with so much potential hustling to make something happen. Most of them doing it everyday with minimal local support or encouragement. And here was a group of people that could probably help them, but the idea wasn’t even on the radar. To be honest, at one point I was probably guilty of a ‘home run’ mindset at Hatch too. But that experience convinced me there is actually a better way to lift up a community and drive economic growth. The answer is to build opportunity from the ground up, using the resources and assets that a community already has. Focus on hitting a lot of singles and hope for a few home runs too. This means helping more people in your community start more businesses. Helping those that exist grow to 4 employees and beyond. The best will emerge, driven by merit, not speculation. This approach is more more impactful, more equitable and more resilient plan for most communities. Driving economic growth: The goal of a community should be hitting lots of singles, not home runs. It’s more feasible, equitable and sustainable. No Whale Hunting: Stop chasing the big wins and focus your efforts on nurturing local entrepreneurs and growing small business. For most communities, it’s a source for untapped economic growth.